Come join us for one of two great movies and pizza coming up this month in November at the Parkside private theater room. #1 Despicable Me 3 at 5 p.m.
#2 Ice Age Collision Course at 7 p.m.
Register for tickets at the Eventbrite link. 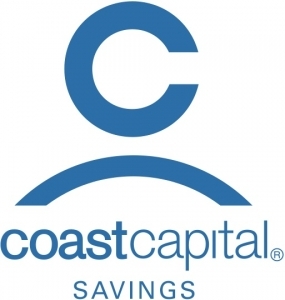 Special Thanks to Coast Capital Savings for providing funds for our teen program! Teens with Autism Lasertag and Pizza Event!